Steed Home Restoration was founded in 1995 as an unequaled company with a strong real estate, landscape and architectural background. After 7 years of working with realtors, landscape-architects, master-builders and other various tradesmen I, Jason C. Steed, felt a strong need to start a unique company that would act and work with clients as a single source specialist. We are a local company with a historic and environmental feel for building and personal integrity. We work with our clients from the start, seeking the best way to integrate your home or project into our coveted residential landscape. 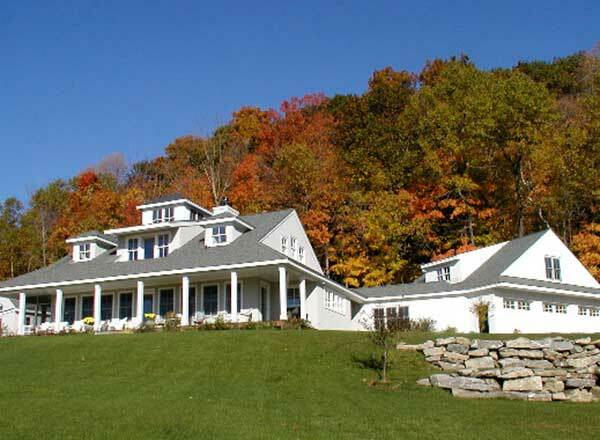 For 30 years, the reputation of Over Mountain Builders, LLC, has been built upon its unchanged philosophy: quality craftsmanship delivered on time and within budget. As the sole owner of the business, John Crawford oversees and is mostly hands on with every aspect of his projects. Working one-on-one with his clients, architects and subcontractors over the years, John has developed long-term business relationships which are friendships as well. He offers sound advice derived from years of experience when called upon and adapts to last minute design changes, helping to create virtually stress-free and pleasant work environments for all involved. These environments have made John and his crew highly sought after to work with. The absence of advertising and relying solely on word of mouth from previous clients, architects and subcontractors is a testament to this. EcoBuilders works with clients seeking sustainable ways to improve their indoor air quality, create quieter and safer homes, lower energy bills and reduce annual maintenance costs. We understand that not every home can become 100% “GREEN”, but we can make recommendations and help you understand what green is. We are committed to the highest quality of construction and will continue to educate ourselves in order to be experts in sustainable construction. From the renovation of an existing home, to the design of your custom home, EcoBuilders can show you the benefits of “green” sustainable construction.